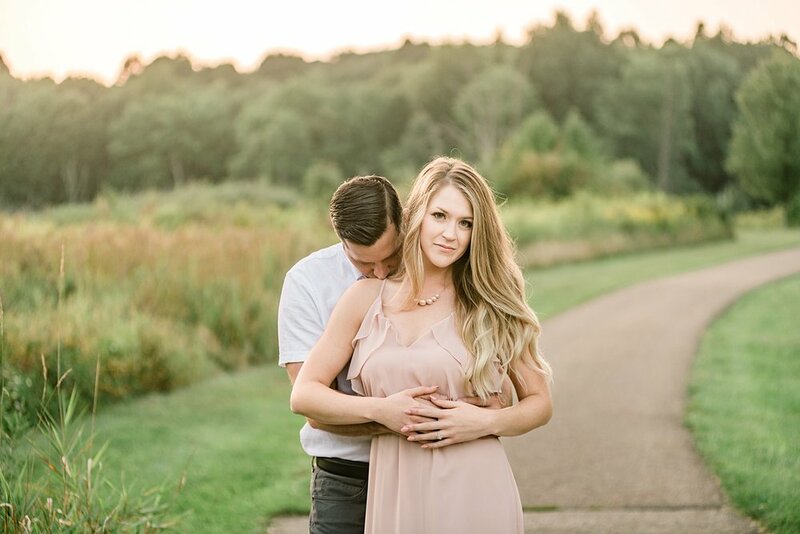 Best decision I’ve made for 2019 is including a complementary E-session for all of my weddings. 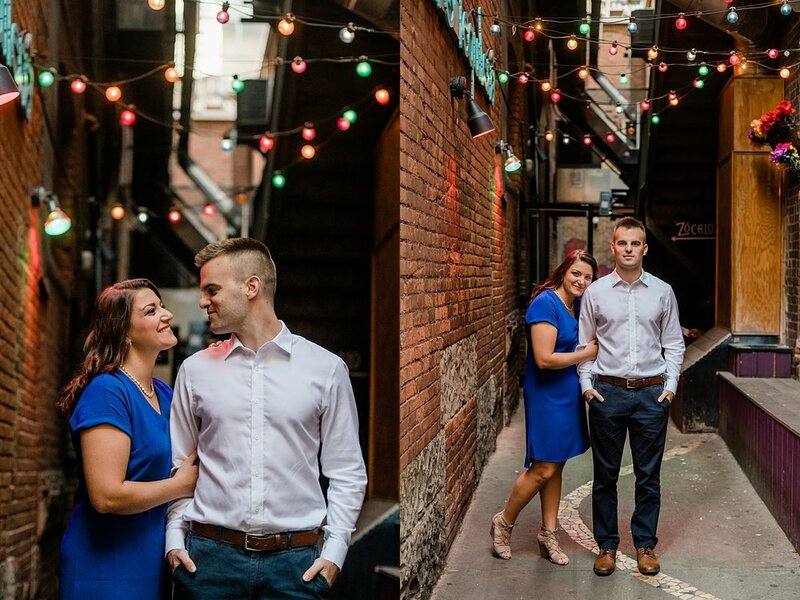 I just love getting to know each couple and working with them before their wedding. Stacey and Joe are so cute. They went to the same high school but never knew each other. They went to different colleges but met when they were both on break! 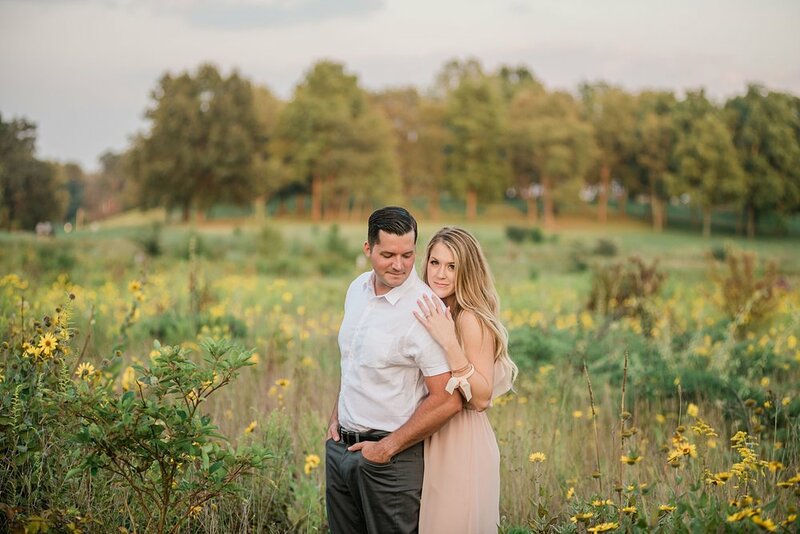 They wanted Golden Hour photos and we had the perfect evening for it! 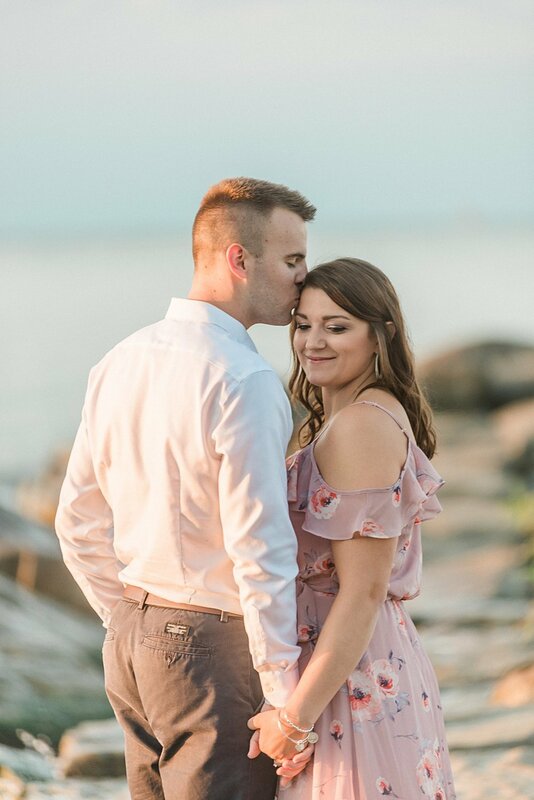 I am so excited for their wedding next August! 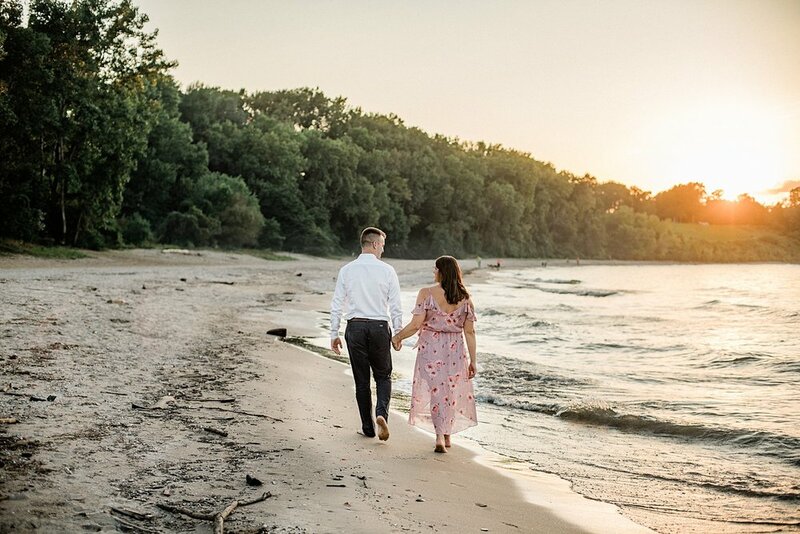 Cam and Ashley were friends during college and then one day realized there was something more between them. I truly feel the best marriages begin as friendships so what a great foundation they have to start with!! 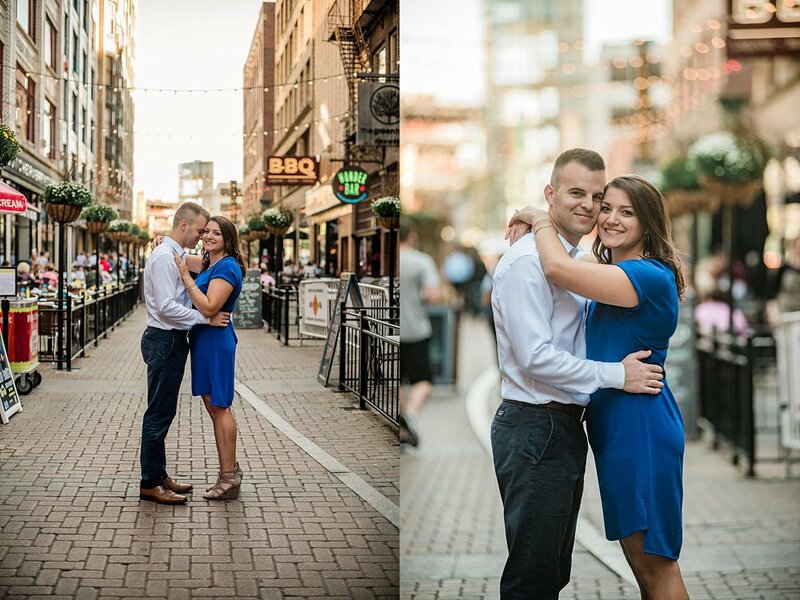 I adore shooting at new places and this East 4th Engagement Session downtown Cleveland was a first for me. I absolutely love the character this area has. 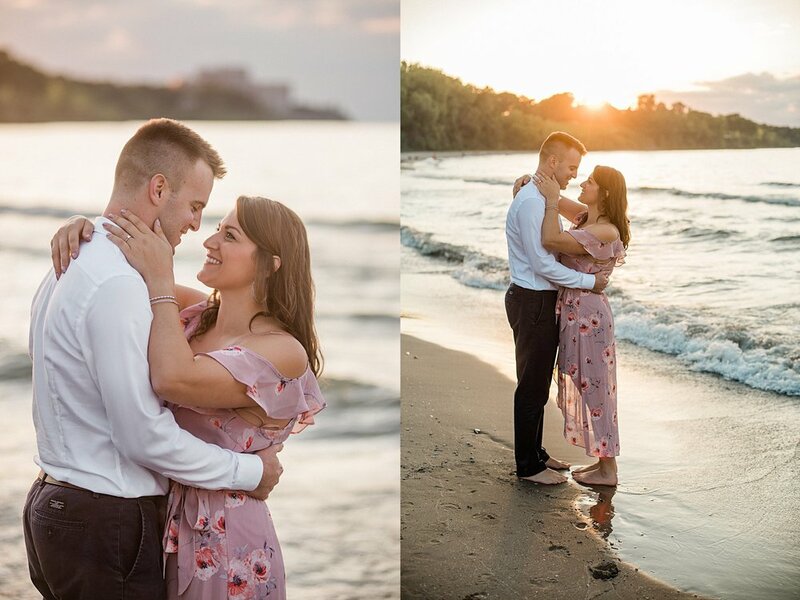 We ended at Edgewater Park and got some beautiful shots with the Cleveland skyline and then finally my favorite…sunset pics! Right on the beach. Love that light! 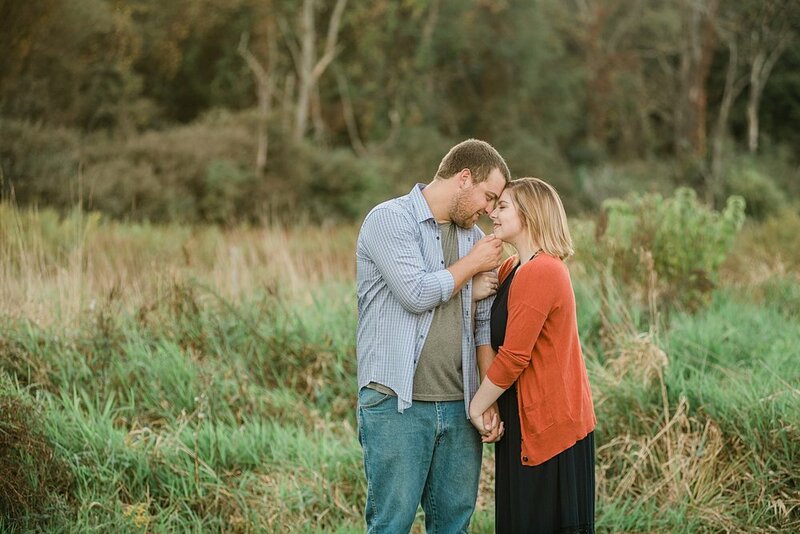 I’m so excited to capture their wedding next June! 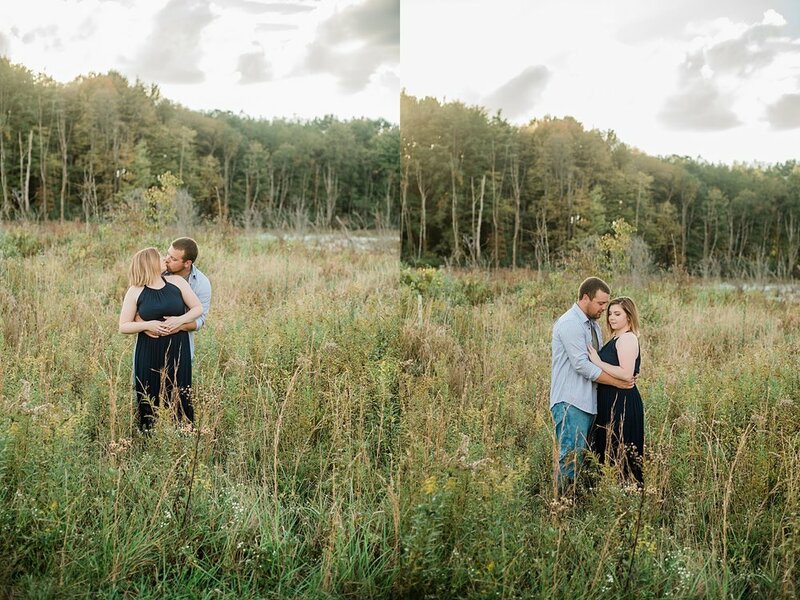 Here are just a few favs from this stunning session! 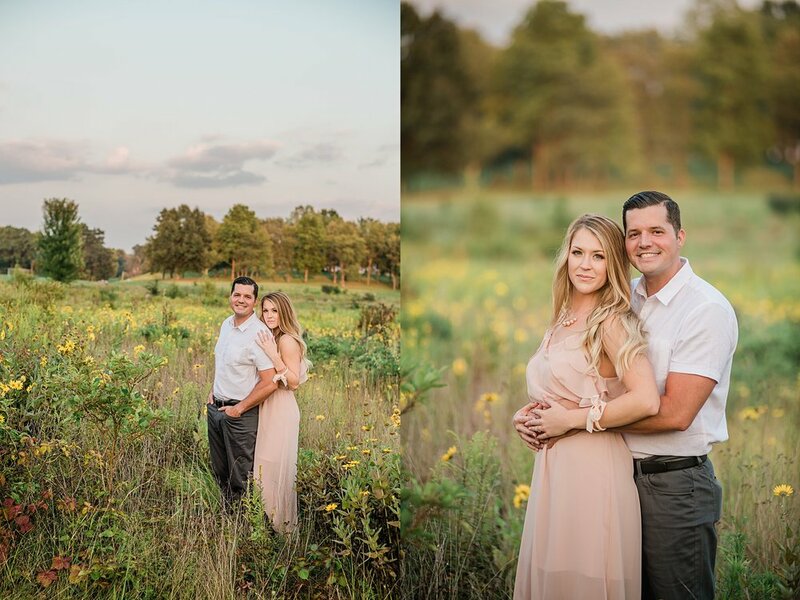 I absolutely LOVED this Engagement Session with Candice and Jason last week. 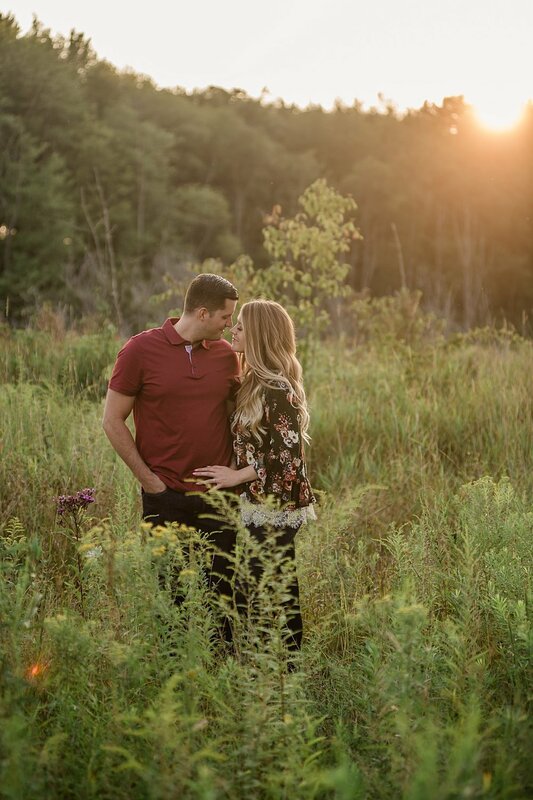 Meeting right at the beginning of "Golden Hour" is always my goal and this one was so beautiful! 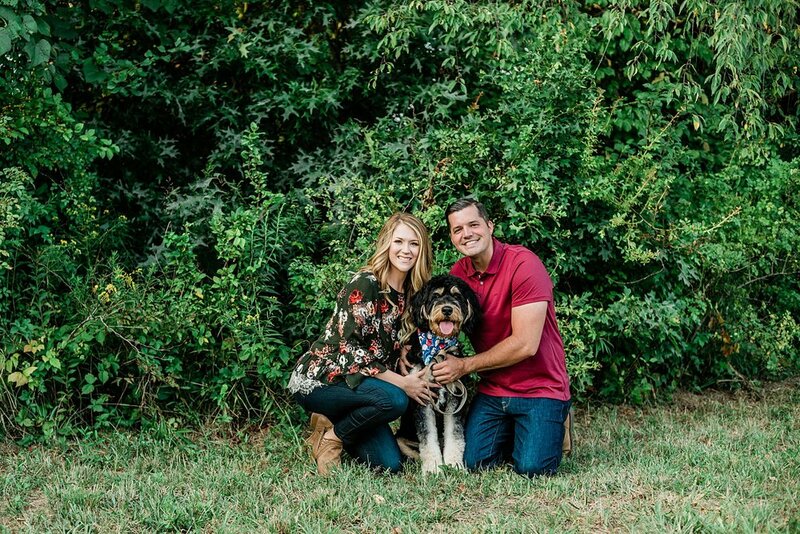 I'm so glad they decided to bring their Bernedoodle, "Phoenix" who was super photogenic! 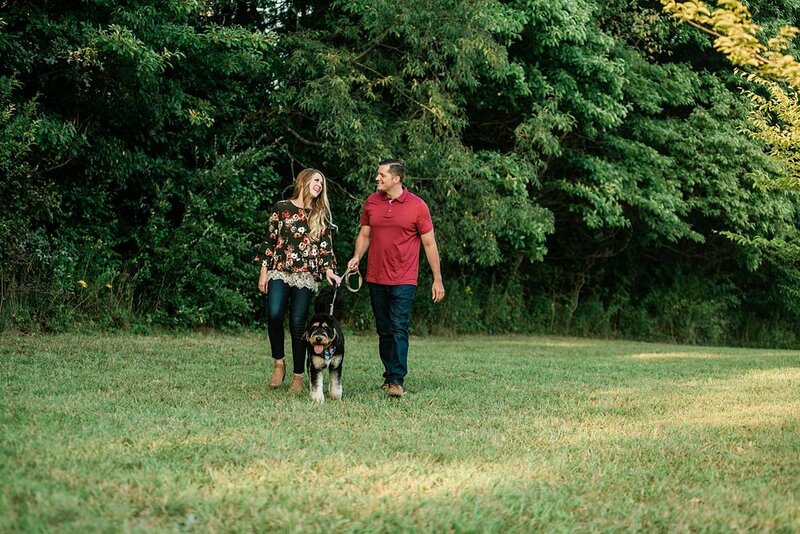 We had so much fun getting these shots and he cooperated perfectly! We followed this with some dreamy soft sunset photos and dancing in the fields. Yay! 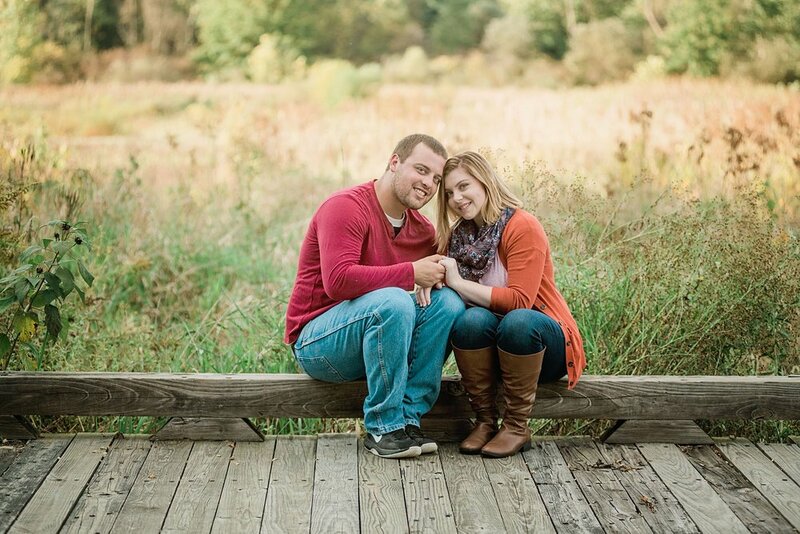 They will be getting married next May at the Glenmoore Country Club in Canton, Ohio. 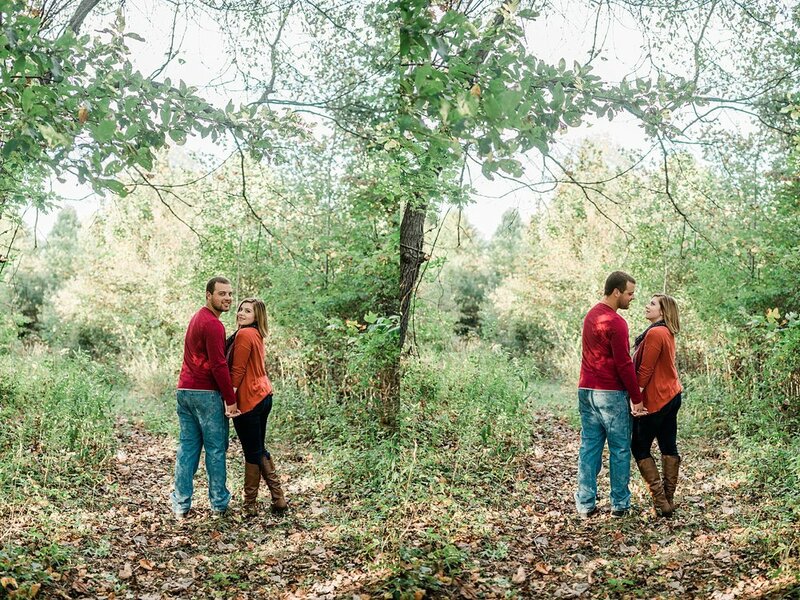 I met John and Dia at Lanterman's Mill at Mill Creek Park for their early winter Engagement session. 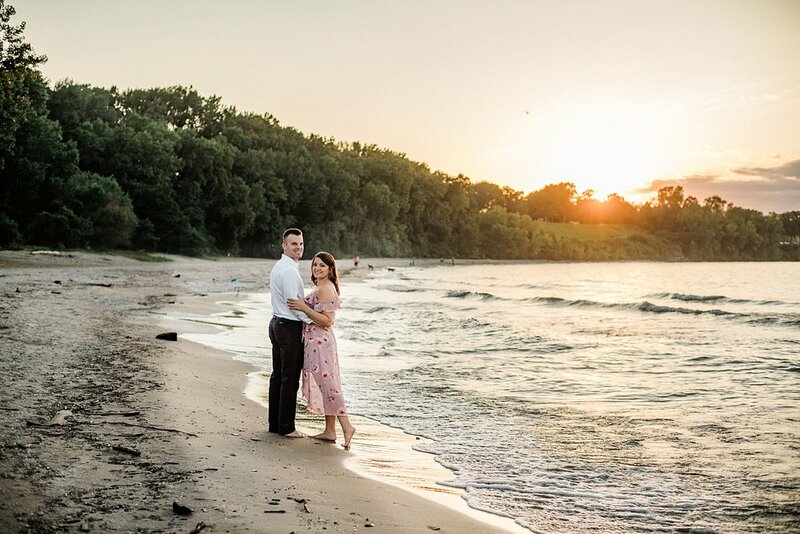 It was a gorgeous day and I truly enjoyed getting to know this couple. I LOVE that they have known each other since they were in junior high! 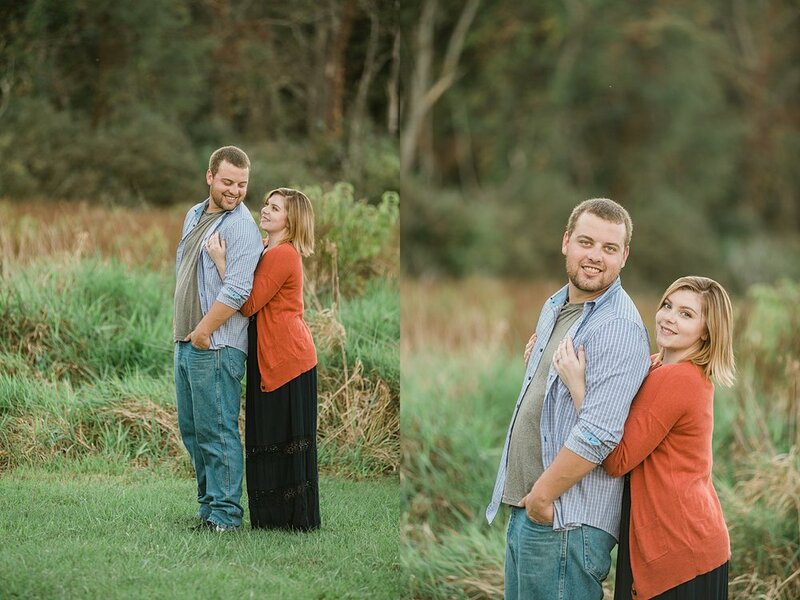 They have an amazing chemistry between them that really showed in the photos. 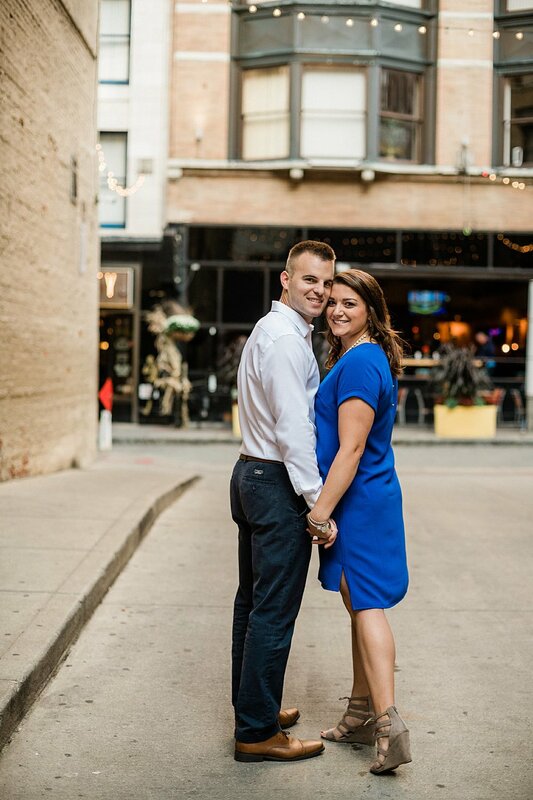 We finished the session at their favorite bar in downtown Youngstown and got some very cool and unique ring shots. 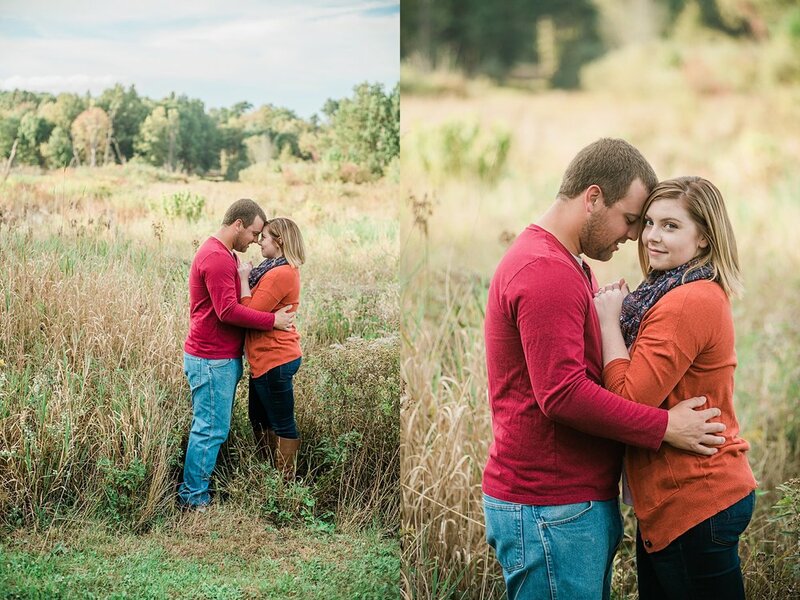 I am thrilled to be working with them and can't wait to capture their wedding next October!